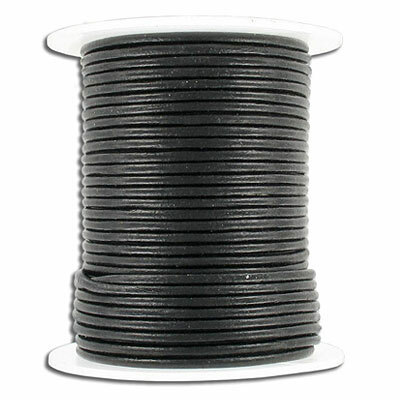 Cord leather, 2mm diameter, 100 metres, black. (SKU# TT2MMA/BLK). Sold per pack of 1 spool(s). 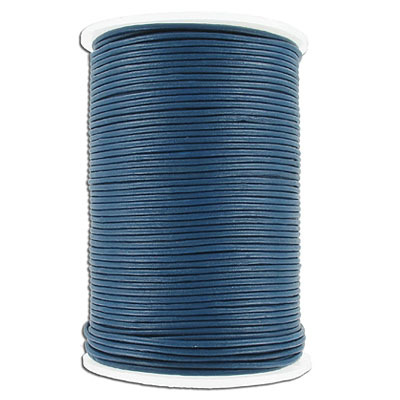 Cord leather, 2mm diameter, 100 metres, blue. (SKU# TT2MMA/BL). Sold per pack of 1 spool(s). 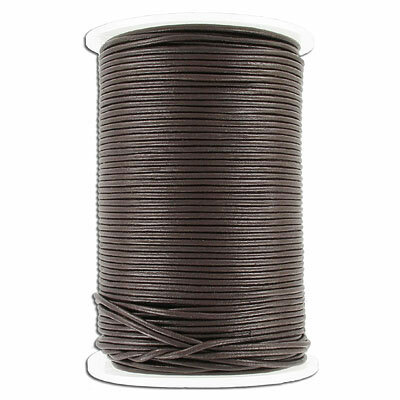 Cord leather, 2mm diameter, 100 metres, brown. (SKU# TT2MMA/BRN). Sold per pack of 1 spool(s). Cord leather, 2mm diameter, 100 metres, natural. (SKU# TT2MMA/NAT). Sold per pack of 1 spool(s). Cord leather, 2mm diameter, 100 metres, red. (SKU# TT2MMA/RED). Sold per pack of 1 spool(s). Cord leather, 2mm diameter, 25 metres, black. (SKU# TT2MMA25/BLK). Sold per pack of 1 spool(s). Cord leather, 2mm diameter, 25 metres, blue. (SKU# TT2MMA25/BL). Sold per pack of 1 spool(s). Cord leather, 2mm diameter, 25 metres, brown. (SKU# TT2MMA25/BRN). Sold per pack of 1 spool(s). Cord leather, 2mm diameter, 25 metres, natural. (SKU# TT2MMA25/NAT). Sold per pack of 1 spool(s). Leather cord, 2mm, pearl finish, 100 meters. (SKU# TT2MMA/PRL). Sold per pack of 1 spool(s). 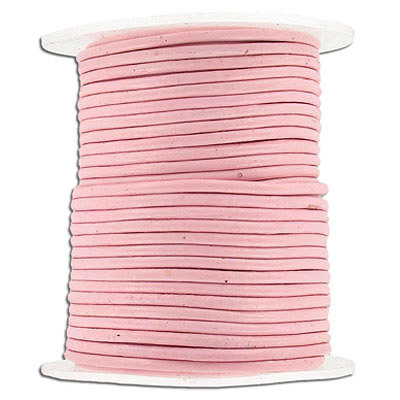 Round leather cord, 2mm, pink, 25 meters. (SKU# TT2MMA25/PK). Sold per pack of 1 spool(s). 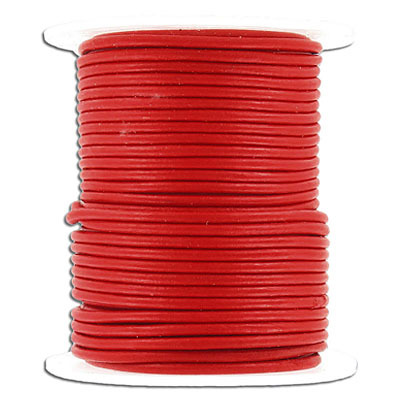 Round leather cord, 2mm, red, 25 meters. (SKU# TT2MMA25/RED). Sold per pack of 1 spool(s). Round leather cord, 2mm, spiach, 25 metres. (SKU# TT2MMA25/SPI). Sold per pack of 1 spool(s). 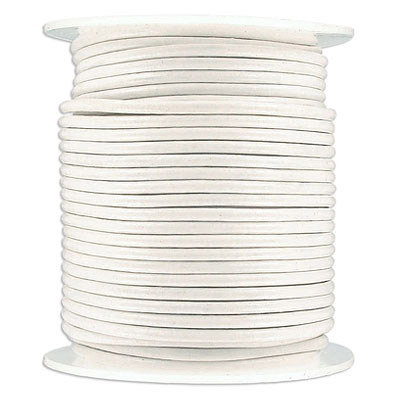 Round leather cord, 2mm, white, 25 metres. (SKU# TT2MMA25/WHT). Sold per pack of 1 spool(s).